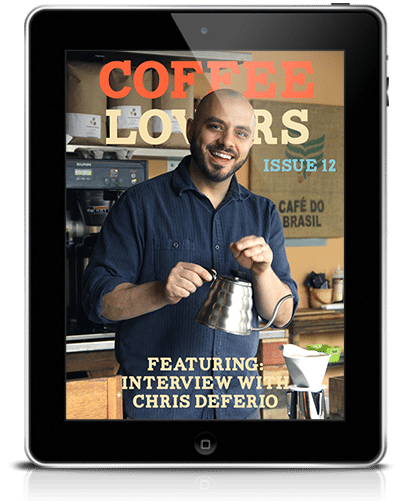 Welcome to Coffee Lovers Magazine Issue 12 – greeting the 12th month of Coffee Lovers Magazine's first year! This month features a fantastic interview with Chris Deferio – Barista Champion and trainer out of New York. 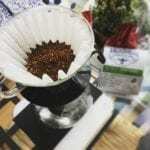 We met at Coffeefest Seattle and talked about his growth in coffee, as well as the America's Best Coffeehouse Competition. We also welcome back April from Coffee Vanilla with a poem. 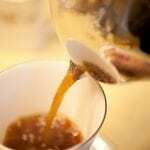 Learn how to make easy iced coffee with drip, and take a couple coffee tours in some cool videos. 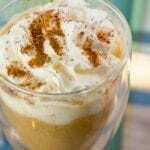 Read more about the Coffee Lovers Magazine Holiday Roast, and how you can stay up to date when this launches.